Qoros to make the world premiere of its second series production car, the new Qoros 3 Hatch, at the 2014 Geneva International Motor Show. Destined for China market launch in the middle of 2014, the Qoros 3 Hatch will appeal to trendy, active and independent individuals. The design of the Hatch is inspired by contemporary European automotive styling themes, and a subtle evolution of the distinctive signature Qoros design cues result in a dynamic, youthful appearance. A long wheelbase, short overhangs and a coupé-like silhouette means that the new 4.4-m long hatchback combines class-leading interior space with a large tailgate and boot for load-carrying versatility. The Qoros 3 Hatch will be manufactured in the brand's all-new, highly-efficient and environmentally-sustainable assembly plant in Changshu, 80 km north-west of Shanghai, on the same production line as the Qoros 3 Sedan. 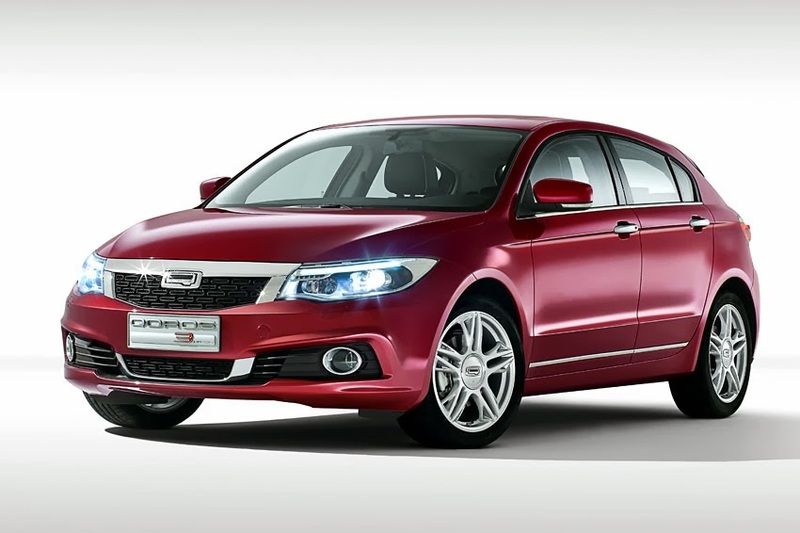 Prices and on-sale dates for the Qoros 3 Hatch will be announced closer to the launch date.